I see a lot of parents doing a lot of crazy things with their kids. I see athletes at 9-years-old playing year round soccer and baseball. I see parents driving their kids into the ground before middle school. My question is why? I don’t intend on making a lot of best friends with this article. I am going to tell the truth, and then I will let all of you make your own decisions. Here’s point #1. No one is recruiting your nine-year-old. If you believe that, I have some special property to sell you as well. Let me tell you what you are really doing. You are beating that child into the ground. Our bodies are like any other machine. If you run them in the ground, they will break down. Over use injuries are the most common injuries with today’s young athlete. If you do anything over and over, it will eventually break down. 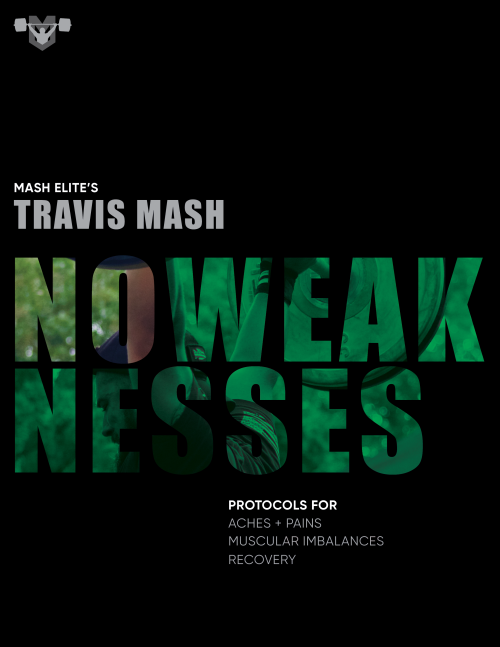 Here’s how a strength and conditioning coach is going to prepare his child. I am going to let him play and play a lot. Everyday my son Rock plays. He runs, jumps, climbs, rolls, crawls, falls down, and gets up. This is what most kids are missing nowadays. Simply put, they are not tough and resilient from a life filled with play outdoors. If you want you child to move like an athlete, let them play. That’s how they learn to move at an early age. My son can already to things that I can’t, and he just turned two. If you want his core strong, then let him play. I promise when he is crawling and climbing, his core is getting strong. If you don’t believe me, you should try it. The same goes for mobility. One thing that I will encourage all of you to do with your children is gymnastics. 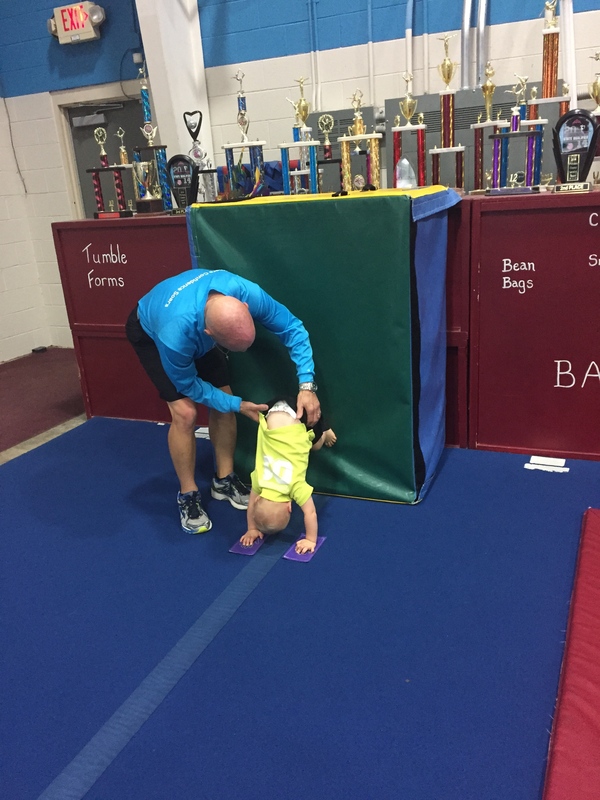 I take Rock to Salem Gymnastics in Winston-Salem, NC, and I promise there is nothing better for a youngster. It’s our favorite thing that we do together. Mr. Jeff is his instructor, and he is awesome with all the kids. At Salem Gymnastics, Rock is learning to forward and backwards roll, pull-up, flip around a bar, muscle-up, handstand, and balance on beams. Also there are random obstacles for the kids to climb, bounce on, jump over, and slide down. It’s a kids dream, and all the while they are getting jacked. I can honestly say that gymnastics has given my son a distinct edge in development over other kids his age. He is able to do things that most kids are simply not ready for. As Rock grows up we plan on introducing him to multiple sports and activities. I am sure that one-day he will gravitate towards a sport, but I can promise you that it won’t be before high school. I want him to be a great athlete, and a well-rounded young man. That means he is going to try some art classes, music classes, and hopefully some different languages. I am not going to push my son one way or the other. I was a good athlete, so I don’t need to live through my son. I just want to sit back, and enjoy watching the process. I will help facilitate any of his hopes and dreams, but I am not going to drive him one way or the other. It’s his life. My job is to guide him not drive him. Let me leave you with this one bit of truth. If your son or daughter is good enough, they will earn that scholarship. If they are not, they won’t. I have watched several kids start a sport in the 11th grade, and they still earned a scholarship. If you are a great athlete, you will get noticed. Here’s the hard truth. Not every child is going to earn a scholarship. I know that’s news that a lot of you don’t want to hear, but it’s the truth. You can specialize them from birth. You can get speed and agility classes four times per day. If they didn’t receive the right genetics with the right mental approach, it’s not going to happen. In my career as a strength and conditioning coach, I have watched so many parents drive their children into the ground, and all the while the children didn’t even want to play. They played because their parents made them. All they really wanted was for their parents to be proud of them. Some of you are missing your kid’s entire childhood because you are so focused on them being some great athlete that you were never. How about just loving your child unconditionally, and enjoying your time with them. That doesn’t mean that you don’t help them get better. If they want to get better at speed, strength, and agility, then take them to an expert. The key is “if they want to get better”! I plan on watching Rock grow up into a man and enjoying every second of it. If he’s a great athlete, then I will enjoy watching him perform. If he is a great artist, then I will enjoy his creations. Whatever he does, I will enjoy every second of it. My daughter Bailer wants to be a chef. I am cool with that as long as she cooks for me. If you want to help your children develop athletically, let them play and introduce them to lots of sports until high school. That will make them great athletes, and it will save their joints for when it counts. I am writing this at 5am, so it is kind of early for a rant. I just wanted to at least let all of you know the truth. Do whatever you want at this point. I have at least told you. Now get your kids outside and let them play!